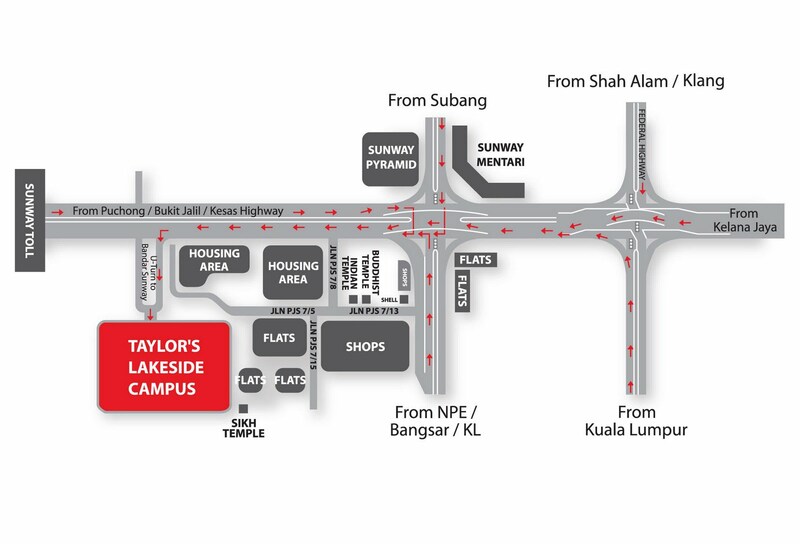 We are back at Taylor's University - Student Life Centre for another round of bazaar this third quarter of 2012. We will add more dates soon. Come join us!